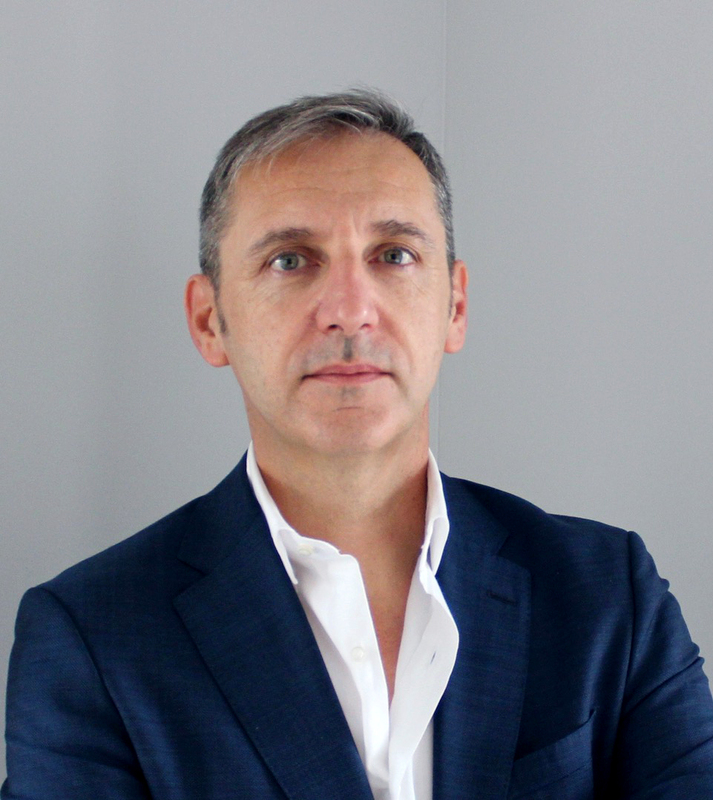 Group Head of Open Banking Business Line at Sella Group, CEO of Fabrick SpA, the new company formed by Sella Group to manage some of the most innovative Open Banking and Fintech initiatives such as Fabrick Platform, Fintech District, Hype, Axerve, Vipera and Kubique. More than 20 years in the banking and payments industry, as CEO, Managing Director and Innovation Director of leading players, with a widespread knowledge of Fintech at international level and a long-standing track-record in leveraging technology for innovating financial services. Master's degree in electronic engineering, PMD in General Management at IESE Business School and executive education at top ranked business schools - MIT, Harvard, Stanford, Kellogg, INSEAD, Berkeley, Singularity University. 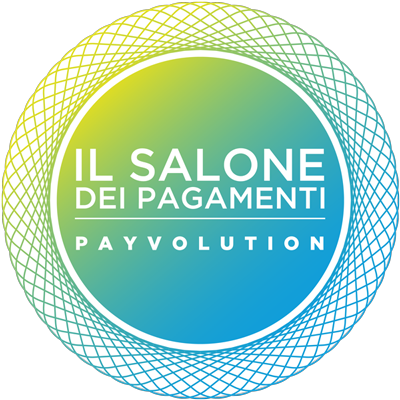 Voted by Medici (former Let's Talk Payments LLC, a Global consultancy firm on Fintech Innovation and thought leader on the topic) as one of the Fintech leaders in Italy in 2018.